There’s a world of difference at The Towne. 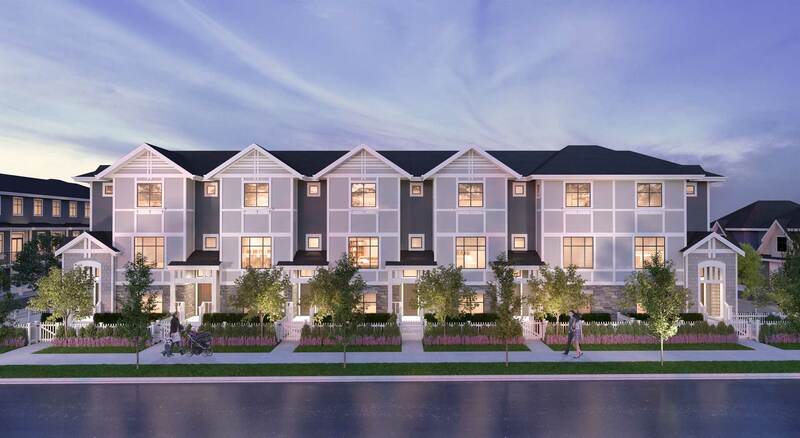 A home at The Towne is more than just a townhome. Designed for families with a modern, active schedule, each home features spacious interiors, quality finishes, side-by-side garages and both indoor and outdoor natural gas features. Here you can experience the feel of single-family living, including the luxury and space, without the higher cost of ownership and extensive maintenance.